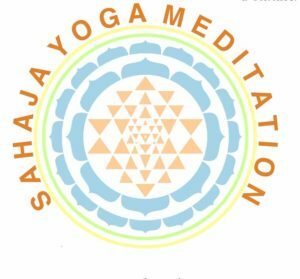 We are a small and active group of meditation practitioners, part of Sahaja Yoga meditation USA. We teach local classes and workshops on a voluntary basis. Join our meetup group and see you soon at one of our classes!